RALEIGH (WTVD) -- On Dec. 15 Raleigh police responded to a hit-and-run where a man was injured after being run over. The victim had multiple broken bones in his face, a broken left shoulder, and several broken ribs, according to police. He was taken to WakeMed for treatment. There he identified the driver to police as Jared Lemm. Authorities obtained warrants for Lemm for assault with a deadly weapon with intent to kill inflicting serious injury and felony hit-and-run. 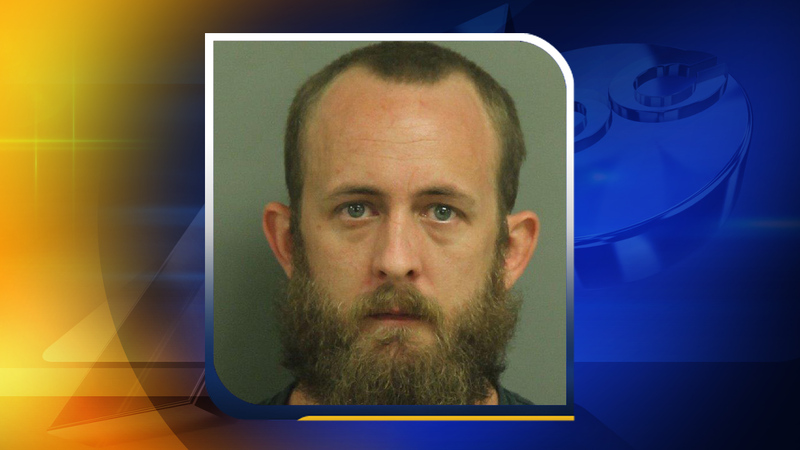 Lemm turned himself at the Wake County Jail. He confessed to the incident but said it was in self-defense and didn't realize he hit the victim while fleeing the scene, according to authorities. Police said the victim was dating the mother of Lemm's child.